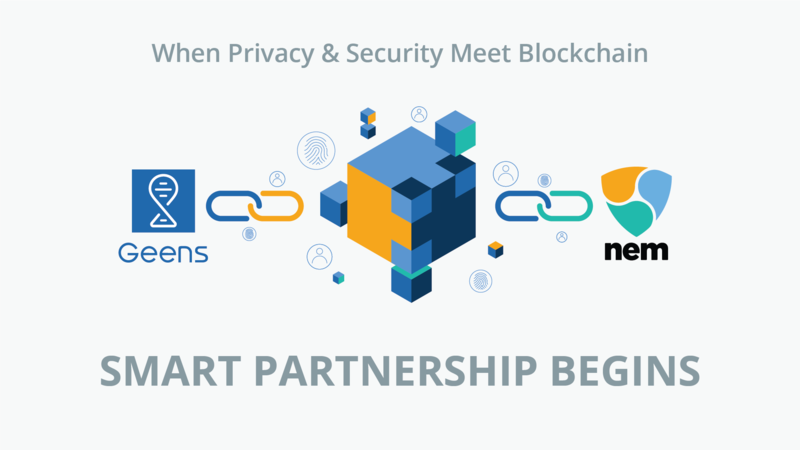 #GeensNPO #NEM #Geens&NEMpartnership Big changes start Small. In collaboration, both parties are working on a new open-source library and set of Web APIs for authentication via a self-sovereign identity based on emerging W3C standards (DID and Verifiable Claims). Both parties are contributing to keeping your data safe and legitimate, always accessible, and monitored for authentic usage only. It’s a win-win-win case for users, businesses and service providers to take a step into the future. 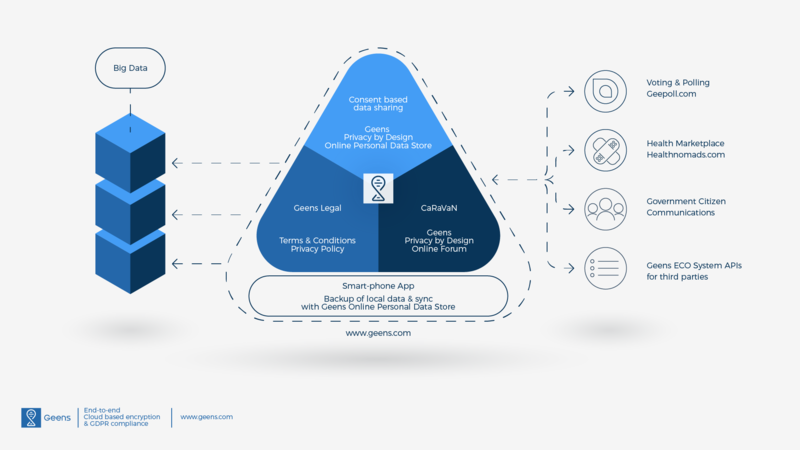 And let’s not forget the NEM and Geens developer communities that can kickstart their digital identity related projects using these Web APIs.